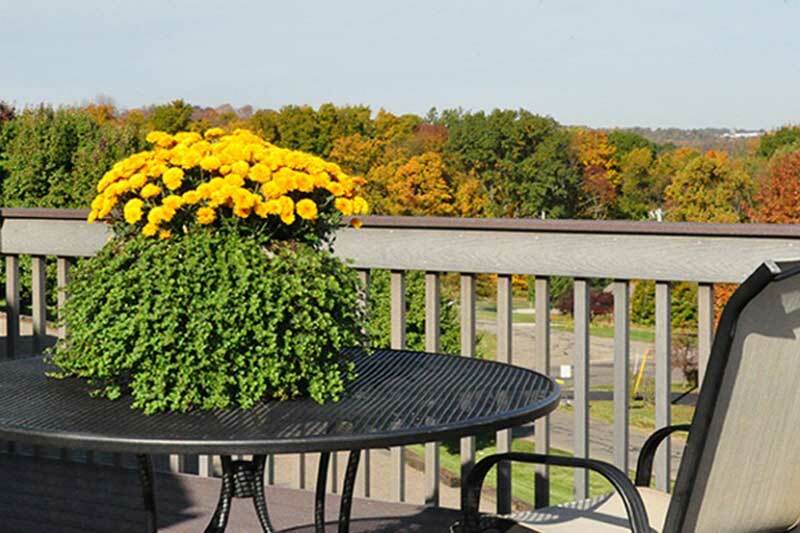 We are located in the world’s largest Amish community, situated on the West edge of Berlin, Ohio. 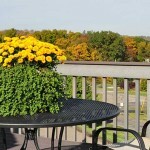 Our inn is within walking distance of Berlin’s many quilt, craft and fur’niture shops, bulk food stores and restaurants. The villages of Charm, Mt. Hope, Farmerstown, Walnut Creek and Sugarcreek are just a short drive away. 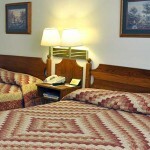 Our convenient location is centrally located to most of the attractions in Holmes County. 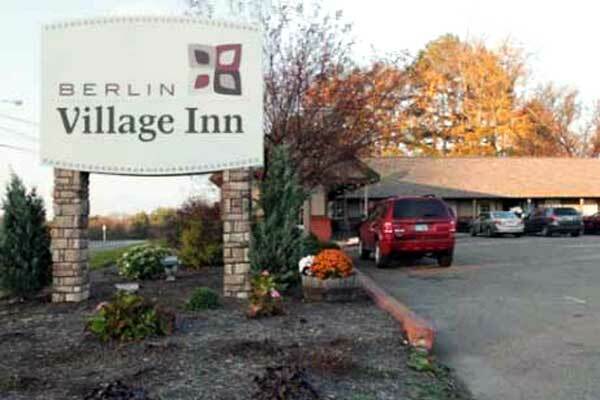 Berlin Village Inn has been welcoming guests with spotless, comfortable rooms since 1985 when it opened as the first hotel in Berlin. 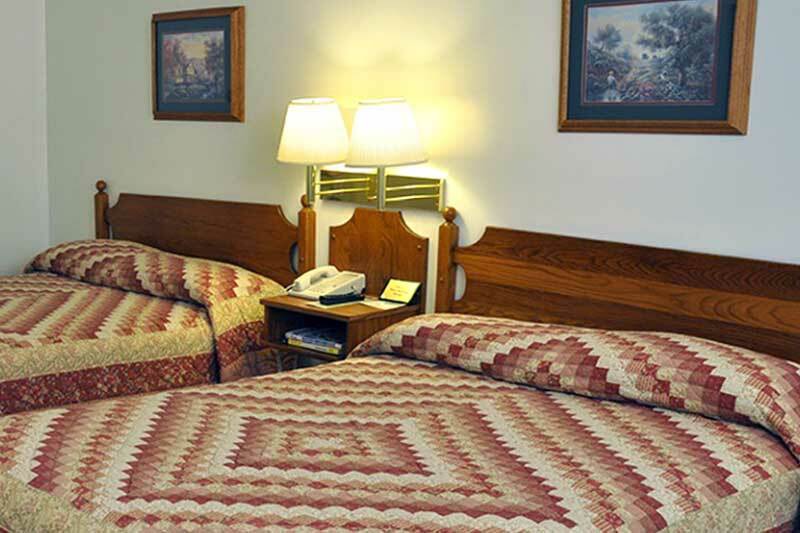 Its success over the years is attributed to our guests, who enjoy staying with us time after time, our country hospitality, friendly staff, and spotless rooms. Guests often become like friends to our small, tight-knit staff.